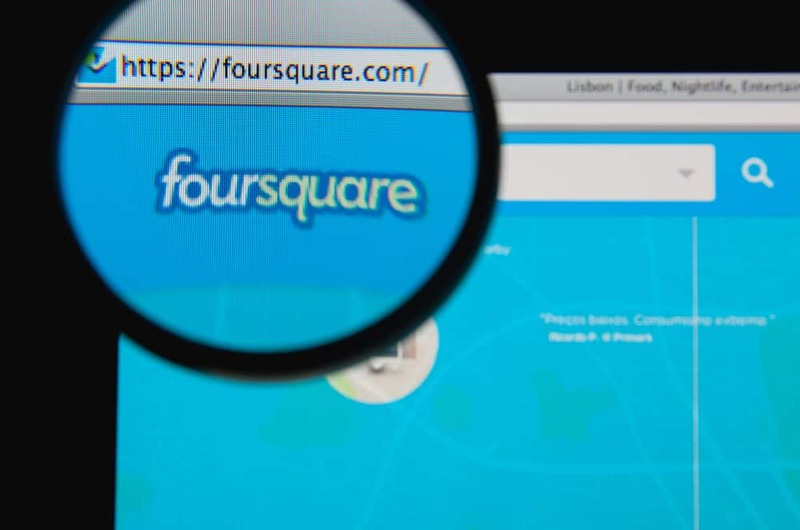 Managing a business on Foursquare? Great news: you can now download the newly launched Foursquare for Business companion app to create updates, share news to your customers, and monitor online reviews on Foursquare. The app is one of the latest merchant tools released by Foursquare, which has evolved from being a mere local check-in service into a powerful online reviews aggregator and local business discovery platform. The smartphone application also supports Foursquare’s desktop dashboard, which was updated last year to include new marketing management features, local updates, online review monitoring, and aggregated stats and analytics (with pretty fancy graphics). The new app allows you (the business owner) to create Foursquare updates from your phone – then cross-post these to other social networks like Facebook and Twitter. It also provides important data that you can use to more effectively manage Foursquare interactions with customers. For example, you’ll be able to see recent check-ins, track reviews and customer behavior, activate (or deactivate) specials and deals, and review your business data on Foursquare – all from your smartphone. Note: Before downloading and using the app, you’ll first have to claim your business listing on Foursquare.